Dr. Hitchcock: That's right. 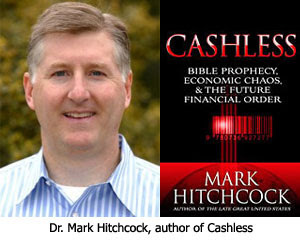 What people fail to realize are the unbelievable advantages to being cashless. Think of all the disease from money being handled back and forth. Think of the taxes from the underground economy out there that is based on cash that are not being taxed.